Attend events aimed at broadening knowledge of the law and legal practice, and earn CPD points for attendance at qualifying VWL events. 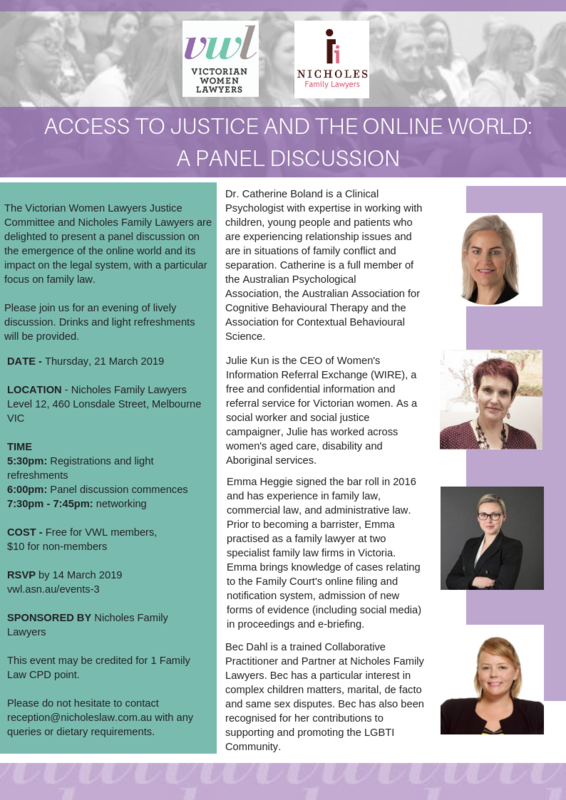 Connect with colleagues in the legal profession and other professional associations – such as the Women Barristers’ Association and Women in Finance – via networking events and cross-industry conferences. The Modern Slavery Act - Domestic servitude and modern slavery in our backyard... RE-OPEN! Dame Roma Mitchell Memorial Lunch - SOLD OUT! 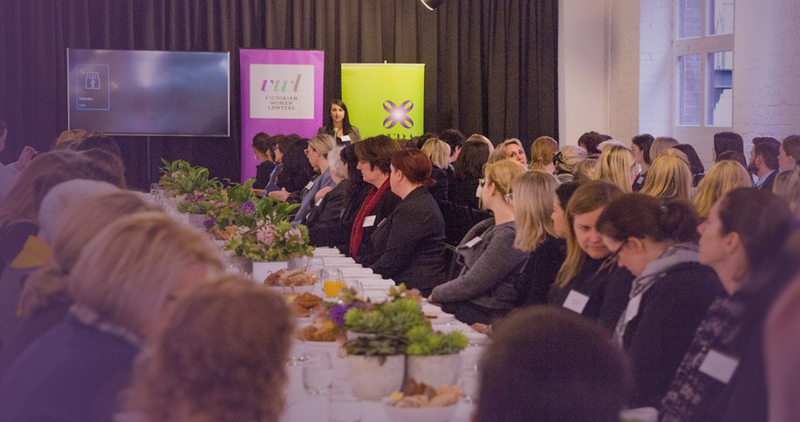 CROSS-INDUSTRY NETWORKING EVENT - SOLD OUT!